Groundhog Day is America’s strangest and most random, actually, celebrated “holiday”. Not only does it involve a 15 pound groundhog coming out of a hole, it also is only ever 39% correct. Records start from 1887, and only 14% of the time does Punxsutawney Phil does not see his shadow. Thats a lot of long winters. Despite this holiday being beyond inaccurate, its origins are fascinating. Groundhog Day comes from a tradition from Europe that has been around since near 500 AD. Candlemas, like Groundhog Day, determines how many more weeks of winter us northerners would be receiving. During the exploration of America, German settlers made way to Pennsylvania, coming across the Delaware Indians, who had settled in Punxsutawney, PA. The Delaware Indians viewed the groundhog as an extremely spiritual and sacred animal. With the German’s celebration of Candlemas and the Delaware’s groundhog obsession, walla, Groundhog Day was born. Groundhog Day has given Punxsutawney some surprising attention. With the film of “Groundhog Day,” starring Bill Murray, the town has received thousands of tourist, all because of a 15 pound groundhog. Tomasello refers to Groundhog Day in a very optimistic way. Junior Anna Fox says on the other hand, “I think it’s dumb, but I feel like it makes people happy. Like old people,” which is realistic. Could the fascination behind this be for the children? I can positively say that every single student in this school has voted in Elementary school about whether we are going to have 6 more weeks of winter or not. Groundhog Day was the talk of the school. These days as we get older, the less and less I hear about Groundhog Day. 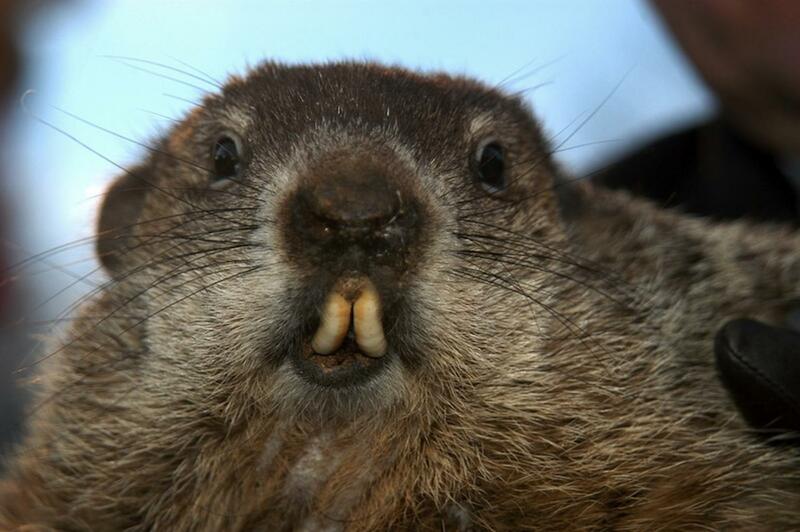 But that said, not only has it been around since before we even knew what a groundhog was, Phil is “132 years old”. He’s somehow been around over a century. So maybe there is some magic to the weird holiday of groundhog day. You heard it here first, Groundhog Day is beyond strange but does make people happy and Punxsutawney thriving. Good job Phil.